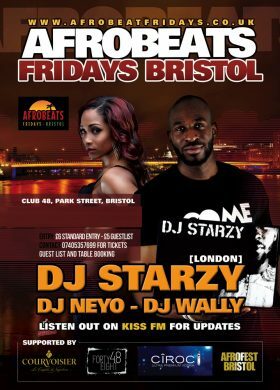 Afrobeats Fridays is a brand inspired by the new wave music genre taking over the Uk night life in London and other major cities including Bristol. 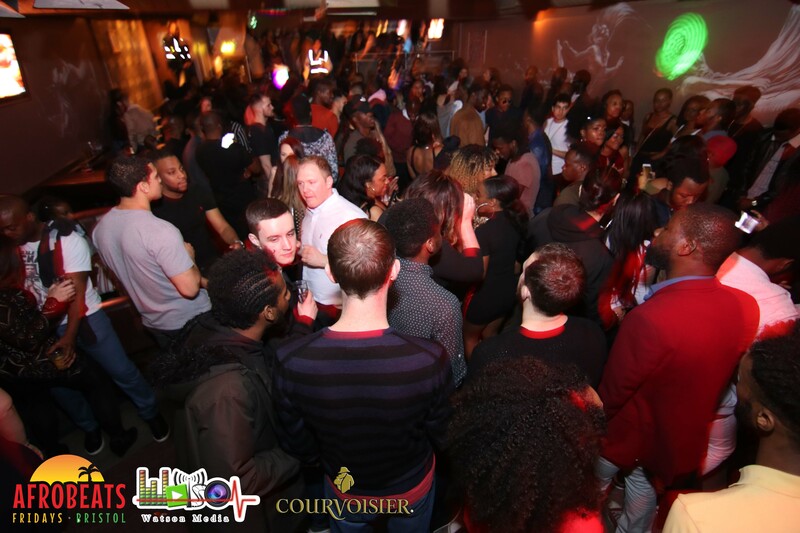 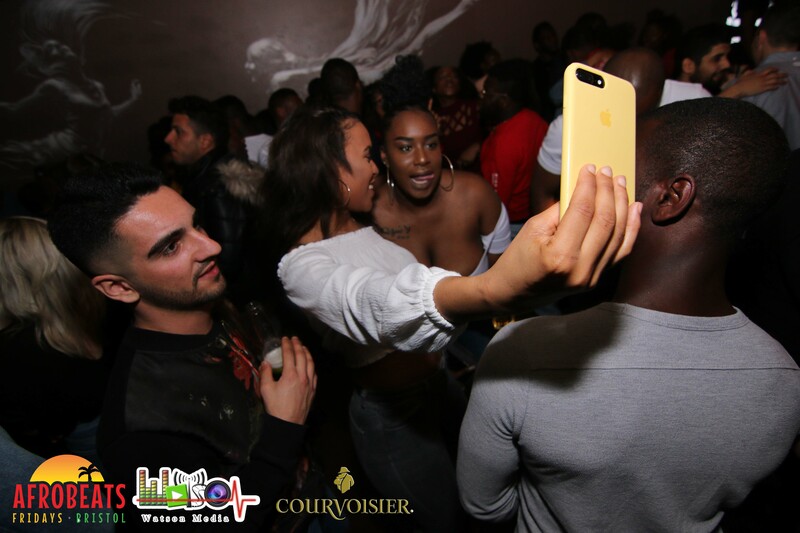 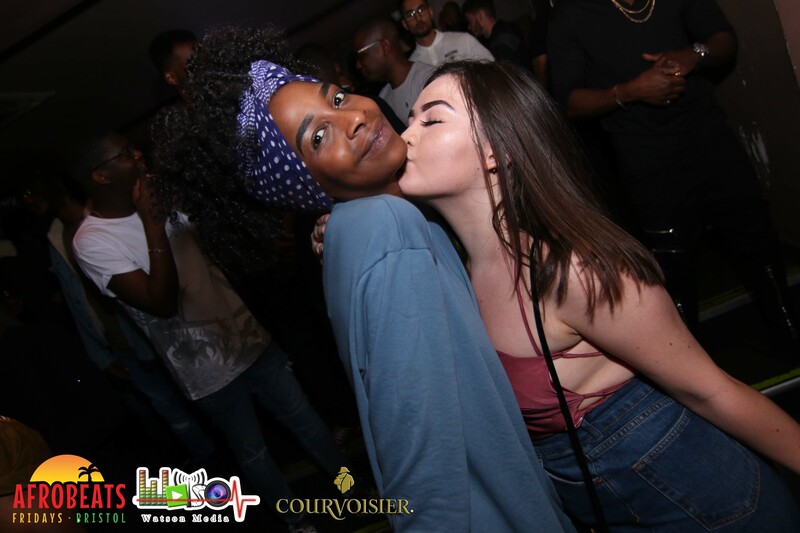 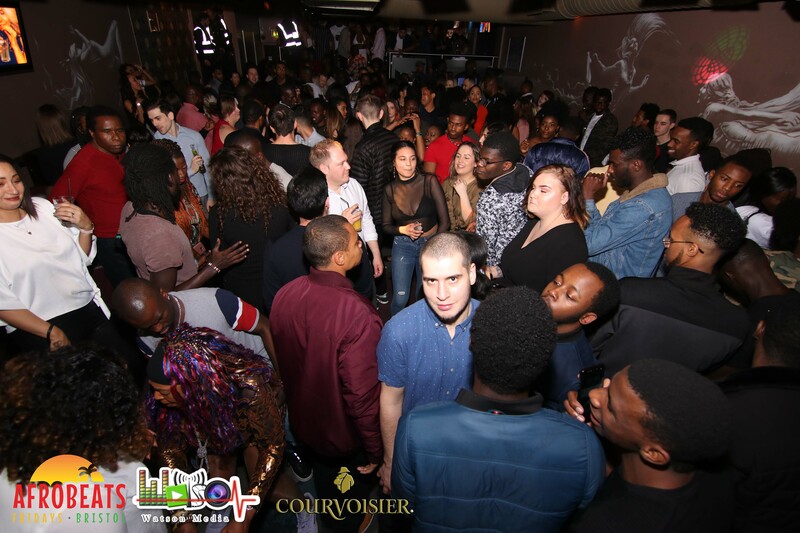 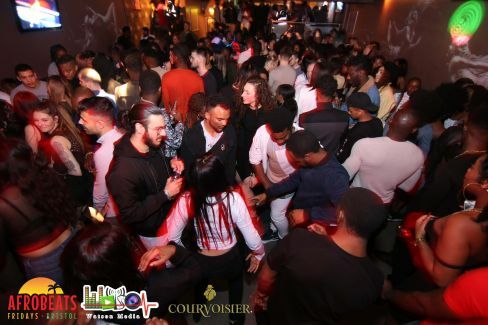 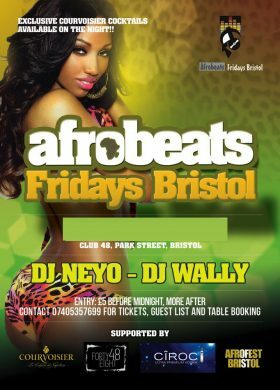 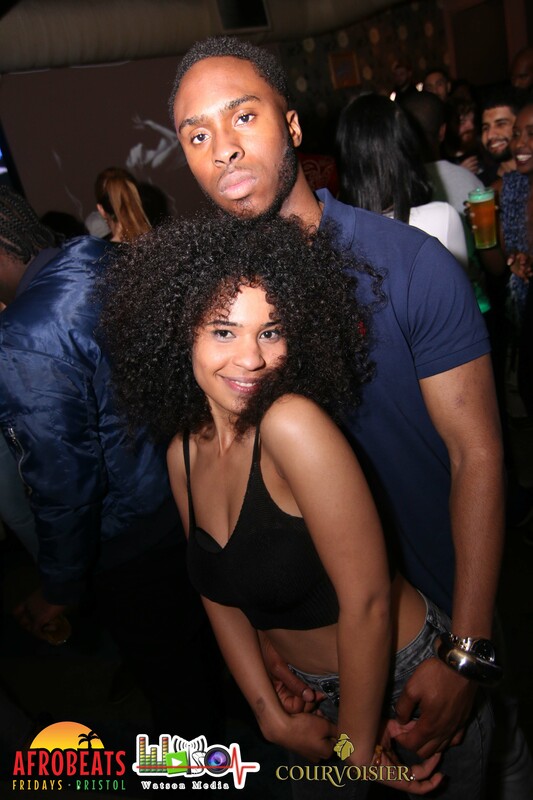 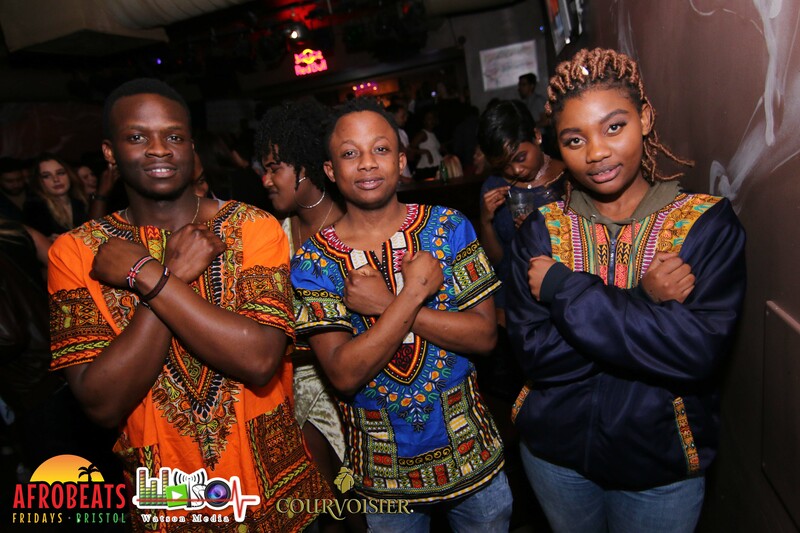 We aim to provide party goers,Afrobeats and World Music Lovers with the best DJs within Bristol and Outside Bristol Spinning the latest and hottest Urban and Afrobeats tunes from ALL parts of Africa Naija Afrobeats,Azonto,Decale,West African Dancehall,SA House,Kuduro, Afro House and much more! 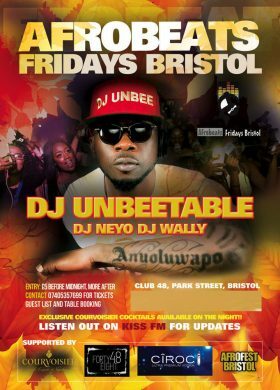 Every First and Third Fridays of Each Month. Don’t matter what you wear or who you with #PARTYTOGETHER #EveryonesAVIP.